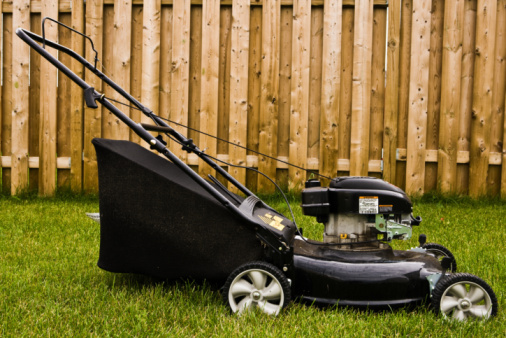 A lawn mower may not start after being stored for winter for any one of a number of reasons. One way to narrow down the cause of not starting is to work through the common issues until you can get your mower running again. There are a few specific issues that can prevent a mower from starting after sitting out the off-season. Lawn mowers can remain functional for many seasons if properly maintained. Remove any gas left in the tank from the previous year. At the end of each season, the fuel tank should be drained and the mower should be run until all of the gas in the system is burned off. 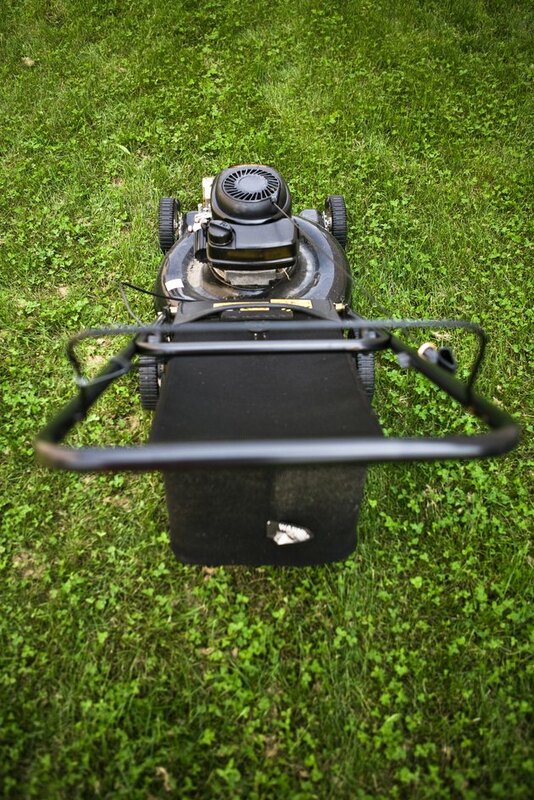 Stale gas can cause a sputtering engine, or completely prevent the mower from turning over. Replace your lawn mower's spark plug. Left unused, the contacts on the plug can become corroded or rusted and prevent the mower from igniting fuel. Remove the spark plug using a spark plug socket, and purchase a replacement from most any gardening supply store. While you have the plug out, double-check the cable that attaches to the back of the plug for any signs of corrosion or insect damage. Lubricate the lawn mower to protect its moving parts and prevent friction damage. Oil left over during the off-season can thicken and cause engine issues. Change the oil in your mower yearly. Remove the oil plug and drain the old oil. Refill the engine with the proper type and amount of oil, as per your user manual. Over time, grass and debris can become trapped on and around the lawn mower blade. This can prevent the blade from turning, and may manifest itself in an engine that will not turn over and start. Raise your mower on cinder blocks and examine the underside for any signs of caked grass clippings or debris impeding the blade. Clean the underside as best you can with a screwdriver or putty knife, and then use a garden hose to wash the rest of the grass or debris away. Cover the engine with a garbage bag tied with a bungee cord to prevent any of the electrical components from getting wet. Allow the mower to dry, and then attempt to start the engine.